Gille's Peterson's "Brasil Bam Bam Bam" and "Southern Freeez"
Gilles Peterson, British DJ, broadcaster, producer and label owner, is at it again. This time he's brought together some of Brazil's legendary recording artists all on one album, "Brasil Bam Bam Bam". 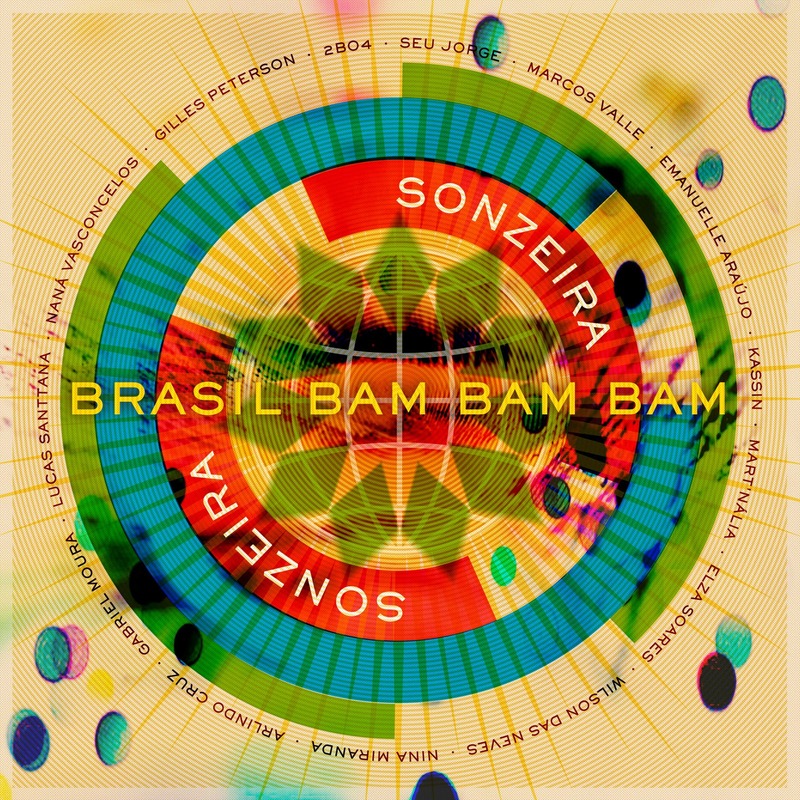 The line-up, under the Sonzeira collective, includes: Seu Jorge, Marcos Valle, Elza Soares, Emanuelle Araujo and Arlindo Cruz among others and aims to be a sort of "Buena Vista meets club culture but sonically very modern." The making of "Brasil Bam Bam Bam" marks the first time Gilles spent an extended period of time in Brazil. I found this a bit surprising for someone who's "championed" Brazilian music for the last 25 years, but it's all good (better late than never!). I still find it surprising that he hadn't heard "Brasil Pandeiro," a song popularized in the early 1970's by Novos Baianos, until this trip to record the album. I'll forgive him that, though. Brazil's got a lot of music to discover. And stay tuned, we're told Seu Jorge is next up!